We've been having a great time all this week in Yakima and Spokane, Washington finishing a series of trainings for WIC staff and other community professionals. We'll be back next week with new posts. Have a great weekend! 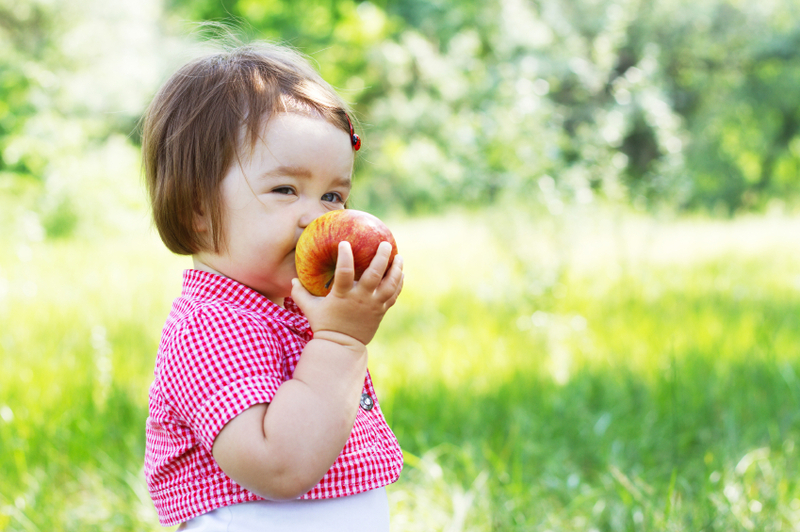 Alternative medicines to relieve teething pain? Note: We are not medical doctors. We are providing this information based on articles published in research journals. You should talk to your own doctor before you give any medications or remedies to your child. As a mom, I totally understand parents have concerns when trying to help their children deal with teething discomfort. I’ve heard a lot of them telling others which of the alternative medicines available today are the best. But I’m sure many parents out there are wondering about how effective those options are. Do they really work? We want you to make an informed decision regarding the product you choose to relieve your child’s teething discomfort. So let’s take a look at what the scientific evidence tells us! First of all, it is important to point out that even though many parents might think that “natural” options are safer than “drugs,” that is not true. There are, for example, highly toxic natural substances. You should also know that while the U.S. Food and Drug Administration (FDA) regulates "conventional" foods and drug products, it regulates dietary supplements under a different set of regulations, per the Dietary Supplement Health and Education Act of 1994. Manufacturers of dietary supplements, including herbal treatments, are not required to prove a product is safe and effective before it reaches the consumer. For example, there’s insufficient evidence to support the use of any herbal teething remedy as an effective method for treating teething discomfort (McIntyre & McIntyre, 2002). However, herbal compounds such as Chamomile (Matricaria Chamomilla) are still popular among certain communities to relieve infants’ teething pain. Homeopathic teething tablets and gels, another type of alternative medicine, are also marketed to soothe pain, reduce inflammation and ease irritability associated with teething. Homeopaths treat disease using very low dose preparations administered according to the principle that “like should be cured with like.” The remedies are prepared by a series of dilutions and vigorous shaking. The more you dilute it, the greater is its strength (Vickers & Zollman, 1999). Homeopathic remedies are also regulated by the FDA. For example, Hyland’s Teething Tablets were voluntarily recalled by its manufacturer on 2010 to ensure all the lots of the product contained equal amounts of the ingredients. The product was re-introduced with a new formula in July 2011 when all concerns were addressed. According to the National Center for Complementary and Alternative Medicine (NCCAM) parents can safely use the tablets as well as the gel with young children. But there is currently insufficient evidence that homeopathy is clearly effective for any single clinical condition, including teething pain in infants (Ernst, 2010). Amber teething necklaces are a traditional European remedy for relieving teething pain and widely available today. It is important to stress that these necklaces are designed to be worn, not chewed. They supposedly help to reduce teething pain due to an analgesic compound in the amber that is absorbed into the body through the skin. But according to research, there is currently no scientific evidence suggesting that such necklaces are effective for treating teething discomfort (Markman, 2009). From my own experience, I can tell you that an extra dose of loving care and attention has been the most effective method for “treating” my now 11 month-old teething baby. But no matter which method you choose, remember to talk with your doctor before giving your child any medication. And feel free to tell us about your experience! McIntyre GT & McIntyre GM. Teething troubles? British Dental Journal. 2002;192: 251-255. Vickers A, Zollman C. ABC of complementary medicine: Homeopathy. BMJ. 1999 October 23; 319(7217): 1115–1118. Ernst E. Homeopathy: What does the “best” evidence tell us? Med J Aust. 2010;192(8):458–460. 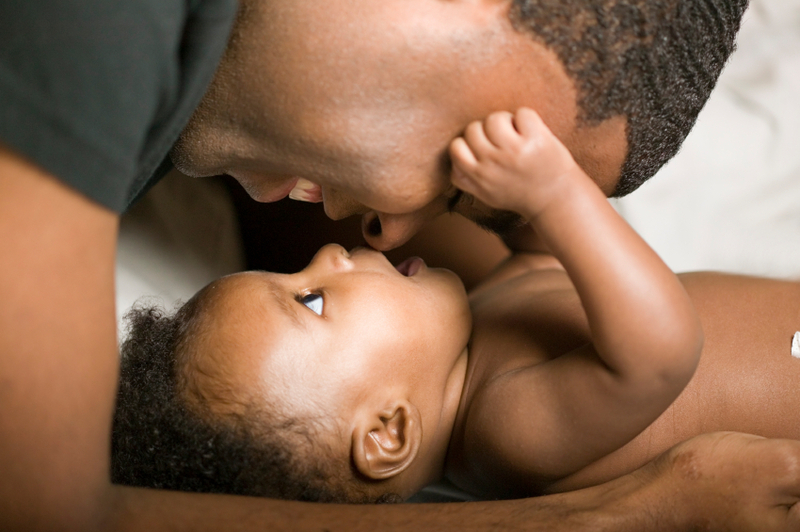 Happy Fathers Day to all of our dad-readers! We hope you get breakfast in bed, to skip the yard work, to enjoy some time outdoors and the remote control all to yourself. Have a great day. As a new mom I’ve already been there! When my baby starts getting fussy and irritable in the grocery store, there appears that helpful advice from an empathetic woman: “He must be teething! Have you tried this? And what about that?” Everywhere you go and your baby starts showing any disengagement cue, together with the excessive drooling and the desire to chew on something hard, someone shares with you a popular treatment to help him soothe his tender gums, right? 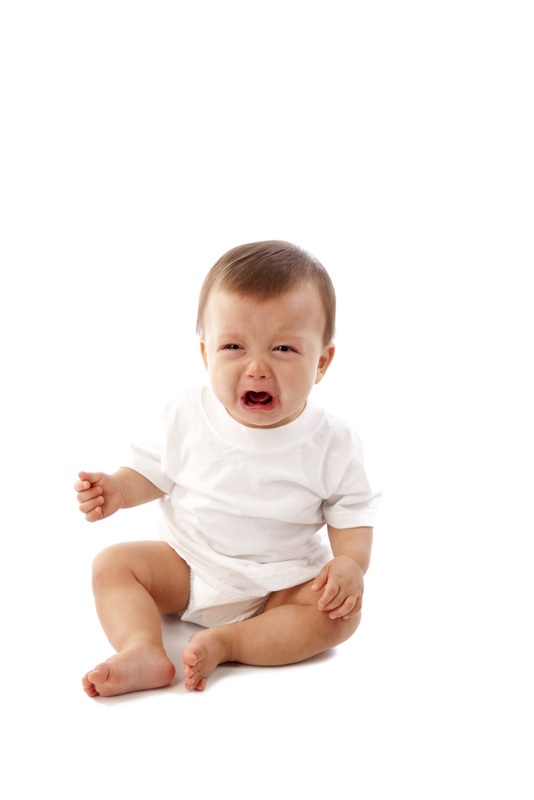 Parents and caregivers attribute a wide variety of signs and symptoms in young children to teething. Excessive drooling, runny nose, diarrhea, fever, and sleep problems are just a few examples. A few days ago I even heard a mom saying she was sure her baby gets constipated when teething. Such parental beliefs are consistent worldwide, across all education levels, and for both first-time and experienced parents (Markman L, 2009). We’ve already mentioned in previous posts though, that results from research studies indicate that no symptoms are linked consistently with tooth eruption in all children. However, those popular beliefs might lead parents to try possible solutions that will not always help and in some cases, may even pose a risk for their children’s health. Remember that young children are exposed to a wide variety of environments, illnesses and situations that may cause episodes of congestion, diarrhea or fever; and that local symptoms may occur, but systemic (whole body) symptoms are not caused by teething. This perspective will help you avoid using the “teething diagnosis” to explain either normal baby behavior or a serious illness that should be treated right away. My baby’s first two lower teeth appeared when he was 7 months old. And even though we noticed one of his upper teeth coming in a few weeks ago, we can’t say more teeth have appeared yet at almost 10 months. I must say, though, as first-time parents, learning everything from scratch and getting to know our baby day by day, we’ve considered teething pain as the cause for him being pretty irritable at times! Next time, we’ll continue with this series about teething, sharing an update regarding common over-the-counter medications used to treat teething pain in infants. Stay tuned!